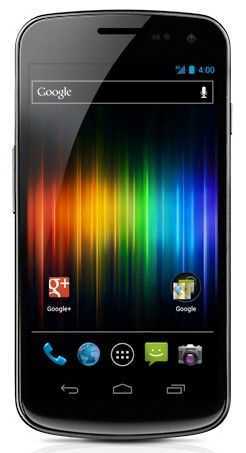 Tag Archive | "samsung galaxy nexus"
Samsung Galaxy Nexus Officially for Sale in the US, Finally! The Samsung Galaxy Nexus was announced almost two months ago (a fairly long time in the tech world) and though almost all of the details of the device had been spilled by Google and Samsung, one bit was kept from us: the Galaxy Nexus release date. Until now that is. 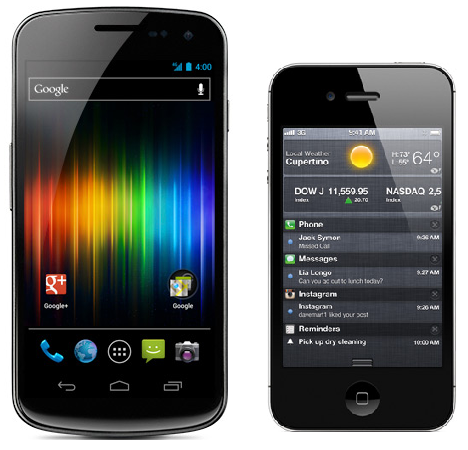 After weeks of speculation the Galaxy Nexus is officially on sale in the US, as of today, from Verizon, Best Buy, Wirefly, and directly through Samsung. All of these outlets are selling the 4G LTE version of the Galaxy Nexus, so those hoping for an AT&T/T-Mobile/Sprint compatible version still have some waiting to do. Of the four stores currently selling the Galaxy Nexus, Wirefly has the cheapest price by far: $189 — that’s $110 less than Verizon, Best Buy, or Samsung who are all selling it for $299. The WireFly page claims that this is the same 32GB version as sold by the other sites, but if you’re going the WireFly route, definitely double check on this as it seems a little too good to be true (chances are, they are selling a 16GB model of the Galaxy Nexus). These prices are of course for those who qualify for an upgrade or are purchasing new service. If you’re curious, the official MSRP for the Galaxy Nexus is listed at $799. 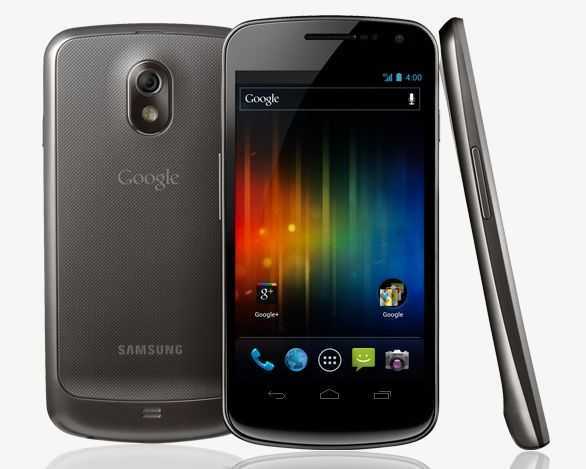 While the Galaxy Nexus isn’t the most powerful or feature-rich phone on the market, it is the first ever to run the latest version of Google’s Android OS: 4.0 AKA Ice Cream Sandwich. Ice Cream Sandwich is expected to bridge the gap between Android phones and tablets which have been running forked versions of Android ever since the release of Honeycomb. 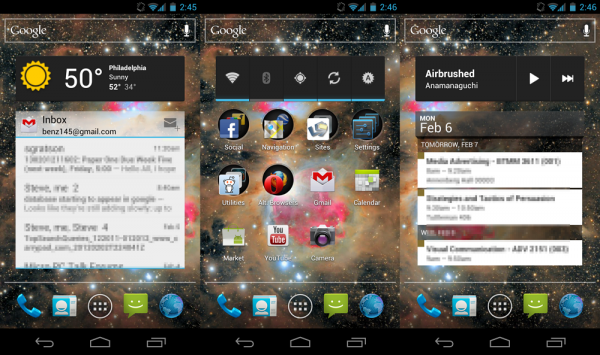 With Ice Cream Sandwich, phones and tablets will share a more consistent interface and feature set. 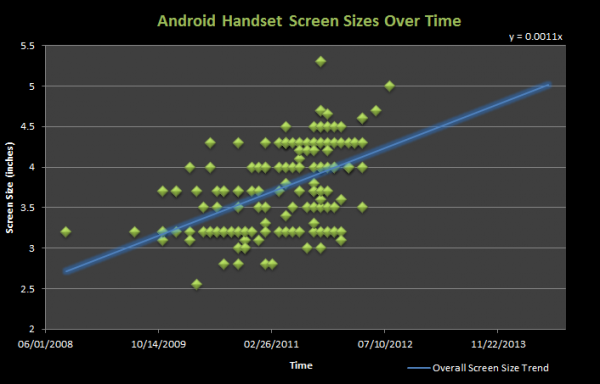 European folks were able to begin purchasing the Galaxy Nexus nearly a month earlier than in the US. Importers were bringing the phone into the US initially, but now that it is available through the usual channels, those looking for the Galaxy Nexus will probably end up buying it right on US soil. Now the wait begins for ICS tablets! Uncategorized Comments Off on Samsung Galaxy Nexus Officially for Sale in the US, Finally!